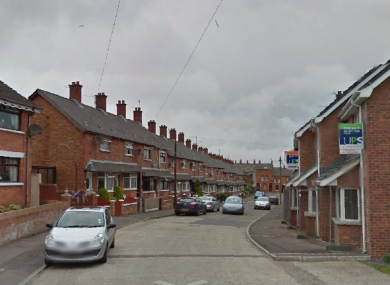 POLICE IN NORTHERN Ireland are appealing for information following a burglary at a house in north Belfast last night. The incident happened at a house in the Vara Drive area of the city at around 10.55pm. A number of masked men carrying baseball bats forced their way into the house and assaulted a 25-year-old man. He sustained bruising to his body and a puncture wound to his arm as a result of the attacks. A 19-year-old male and a 26-year-old female were also in the house at the time of the incident but were not injured. The men also caused damage to the bathroom of the property before leaving in a car parked nearby. They were seen making their way in the direction of Lawnview Street. Anyone with any information about this incident is asked to contact police at the Musgrave Police Station on the non-emergency number of 101 from within Northern Ireland or 04890650222. Email “Masked men burst into house and attack occupant with baseball bats ”. Feedback on “Masked men burst into house and attack occupant with baseball bats ”.